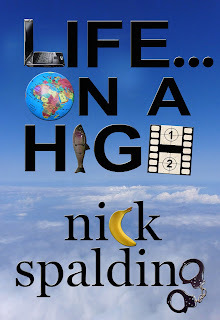 Just a quick post to reveal the name and cover for my new book Life... On A High. 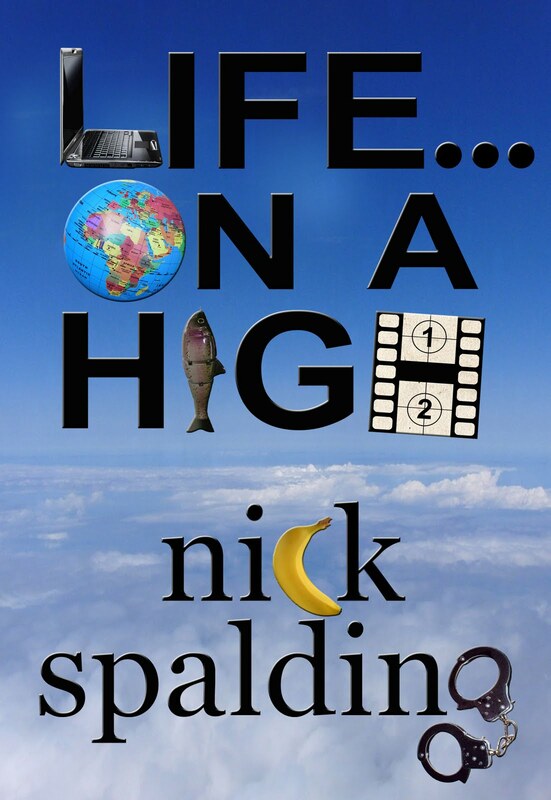 It's the sequel to Life... With No Breaks and will be released at the beginning of May. I like the cover. Very nice.